You may submit up to five pieces of poetry or short prose/flash fiction or up to the total of 5 pages. Short stories, fiction, plays, and interviews may be submitted with a length of up to 10 pages. Reviews maybe submitted with a length up to 2 pages per review. You may submit up to three reviews. Public Forum/Polemics- This is a segment of the magazine dedicate to allowing the voice of public concern, thought or question to be expressed. Community to world wide, this space is open for your truth. Art maybe sent in .jpeg format. Do not send .zip or like format. 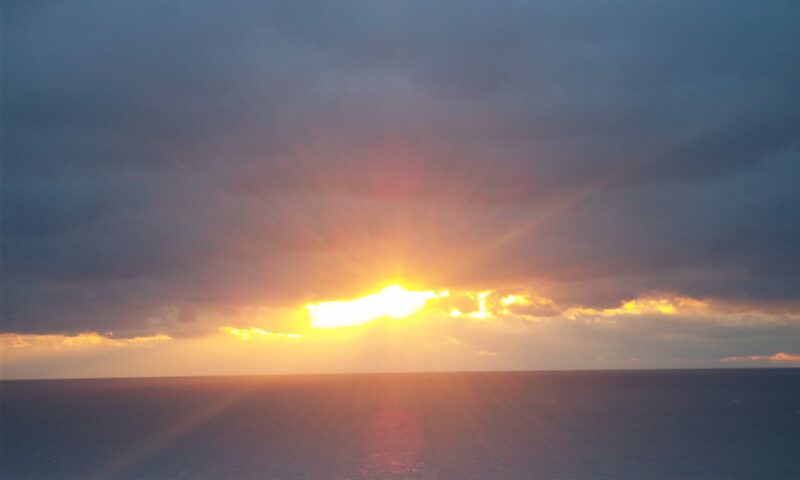 You may send a minimum of 4 images and up to 10 images. The work you submit may not previously appear in any print or internet media. Please do not send genre writing: science fiction, fantasy, etc. If there is a format of writing you wish to submit not included above, you may contact and inquire. YOU MAY SUBMIT PREVIOUSLY PUBLISHED WORK, however, they must be older than one year from the publication date of the Nothing No One Nowhere issue you wish your work to appear in. Please include publishing history in your cover letter. There may be up to a three month waiting period; please consider this when submitting. Please include your mailing address and a bio spit not to exceed three lines. All submissions should be sent by e-mail in the body of the draft to: vgp_sa@yahoo.com. Please follow these guidelines and please acknowledge all previous publication no matter what the circumstance. There is no payment for publication in Nothing No One Nowhere, though we are hoping to provide monetary compensation to our contributors in the future. 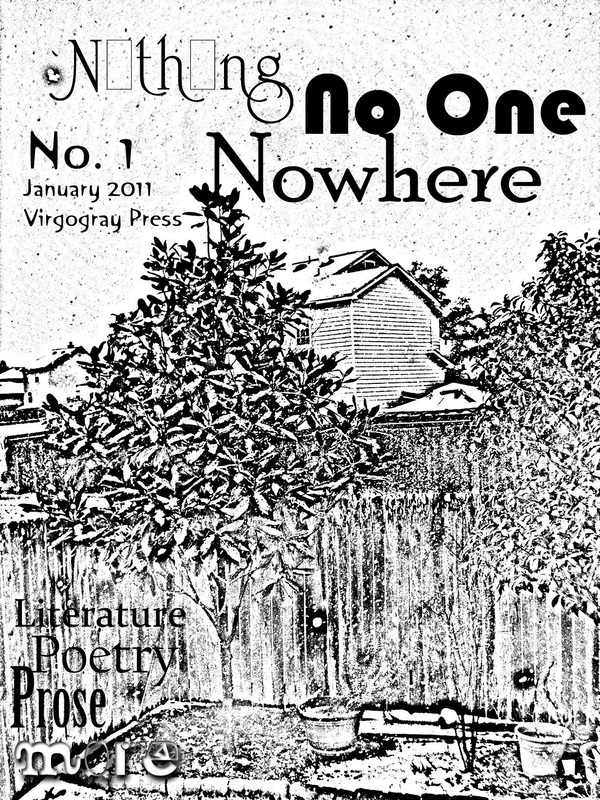 However, any creator featured in Nothing No One Nowhere will receive one contributor copy. Payment options may be discussed in correspondence. Ad inclusion ends December 1, 2010. No exceptions.